Columbos first mystery pits him against a cheating doctor out to get rid of his wife in favor of his young, pretty actress girlfriend. A high-flying lady lawyer kills her husband for the insurance money, and tries to makes It look like a kidnapping gone wrong. One member of a mystery-writing-team decides to kill his more talented partner when the better writer decides to go solo. A private investigator kills his clients wife after she threatens to expose his blackmail scheme. The client then hires the detective to assist Columbo in the search for the killer. A famous general kills a business associate, then woos a neurotic female witness to thwart Columbos investigation. An art critic, Dale Kingston, kills his uncle for his valuable collection of paintings. All the clues lead to the dead mans first wife. Can Columbo correct the Lieutenants error before it is too late? 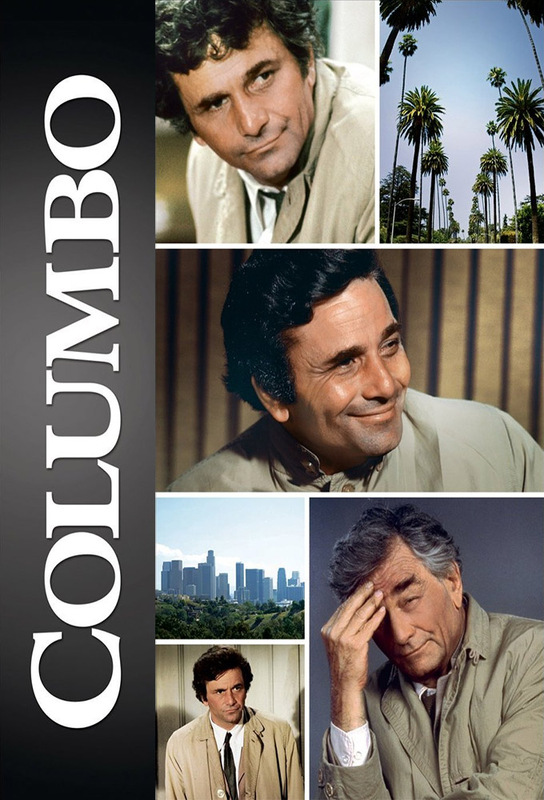 A chemist rigs a bomb in his uncles car to gain control of his uncles company, then plants clues to make Columbo suspicious of the companys Vice-President.